Mental health, community and learning disability services are now available through a new clinical portal in South Yorkshire. 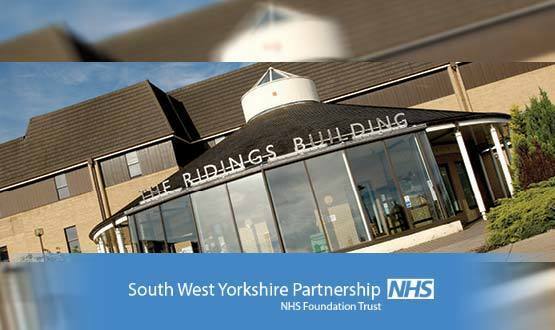 South West Yorkshire Partnership NHS Foundation Trust (SWYPFT) has gone live with the portal, which will provide 3,500 health and care professionals with access to patient information from eight different IT systems once the roll-out is complete. 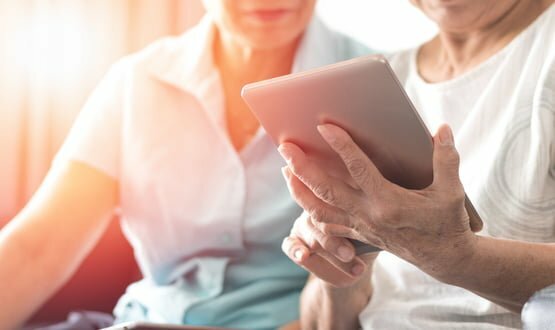 The new care record PORTIA, based on technology from ReStart Consulting, is expected to save staff significant time in unnecessary administration and phone calls by improving access to clinical information. PORTIA is powered by ReStart’s Viper360 Presentation Layer, which improves interoperability between clinical systems through the use of tools including electronic patient records, which builds towards having a full shared care record. The roll-out began 12 months ago in the Improving Access to Psychological Therapies (IAPT) departments to refine the functionality before extending it to all other services across the trust. Paul Foster, head of IT services and systems development at SWYPFT, said: “We worked closely with ReStart to engage with the different service teams and find out how we could shape the solution for their specific needs, meaning we kept momentum to go live, and beyond. The Viper360 Presentation Layer can also be scaled to include patient interaction. It offers a broader many-to-many relationship to patient data allowing conditions for professionals to interact in real-time. The roll-out follows on from the trust signing a five-year contract with TPP to deploy the SystmOne Mental Health EPR across all of its services. The next step will build on the viewing platform to implement write back functionality and progress towards a patient portal. University of Surrey has developed technology using specially designed algorithms that can identify and reduce the occurrence of urinary tract infections.